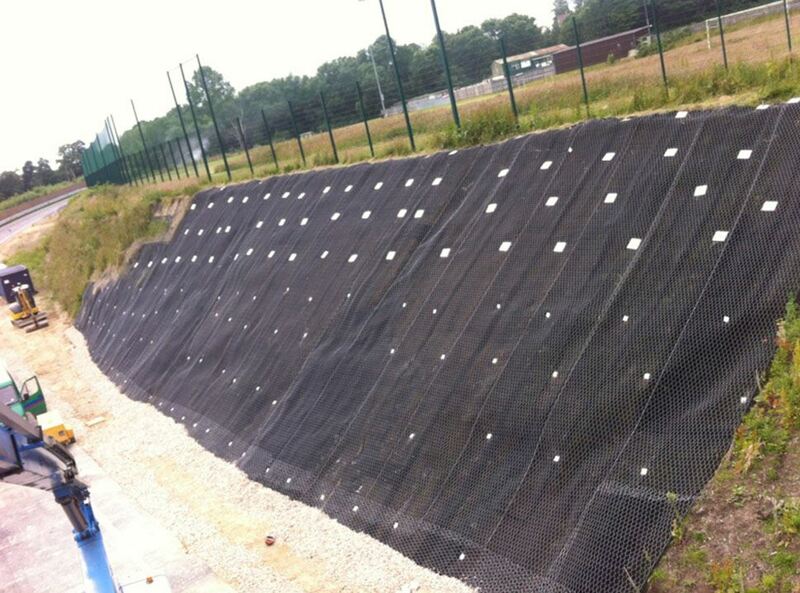 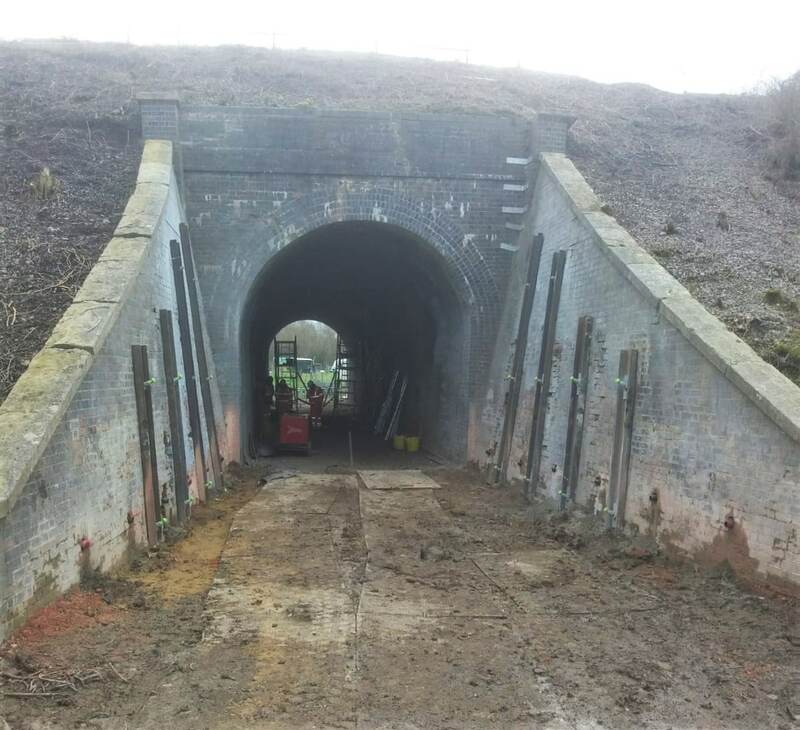 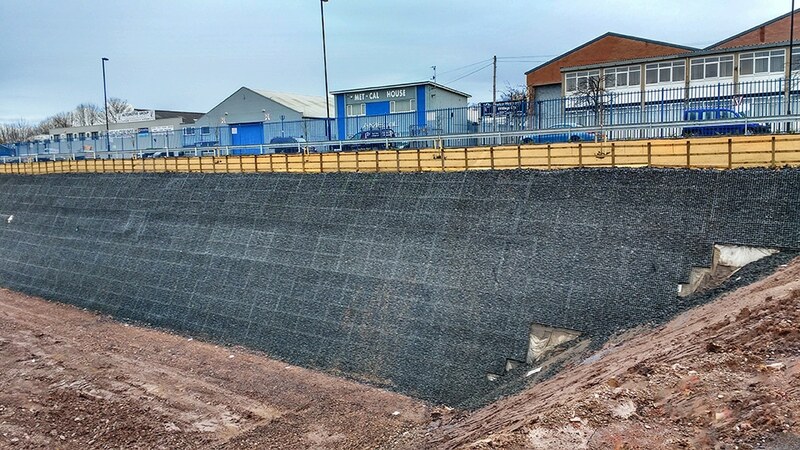 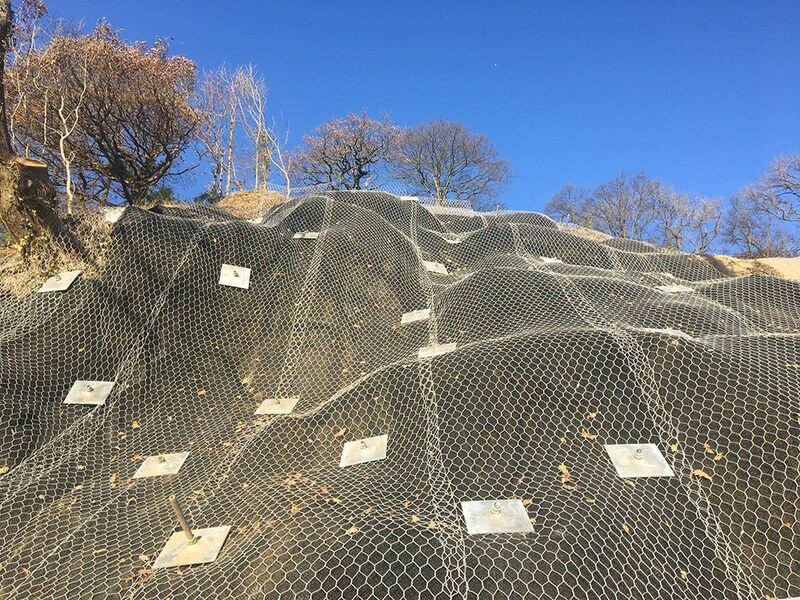 Soil nails are a cost effective method for long or short term stabilisation of steep existing or proposed slopes. 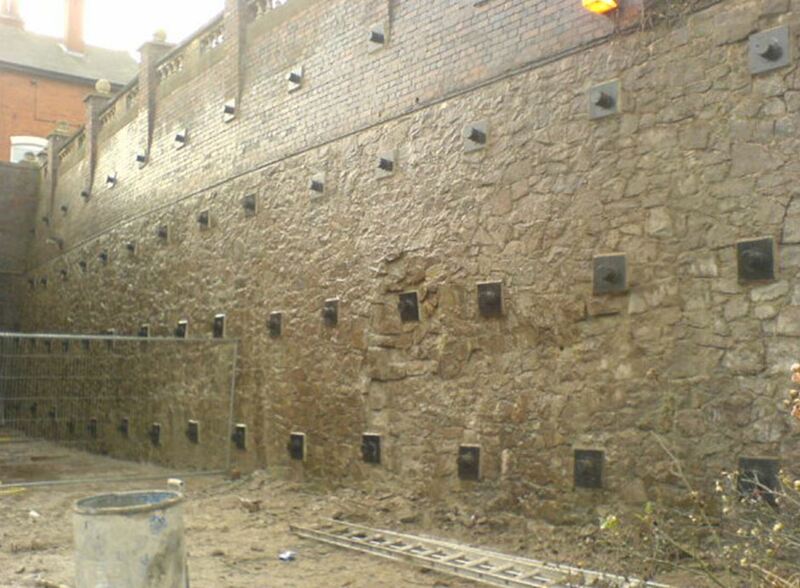 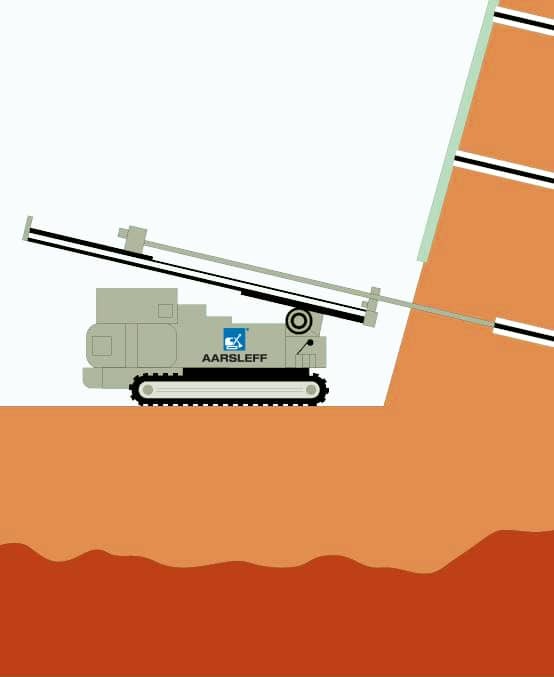 The stability of the slope is increased with the installation of steel or glass fibre threaded soil nails placed into pre-bored holes or simultaneous drilling and installation techniques. 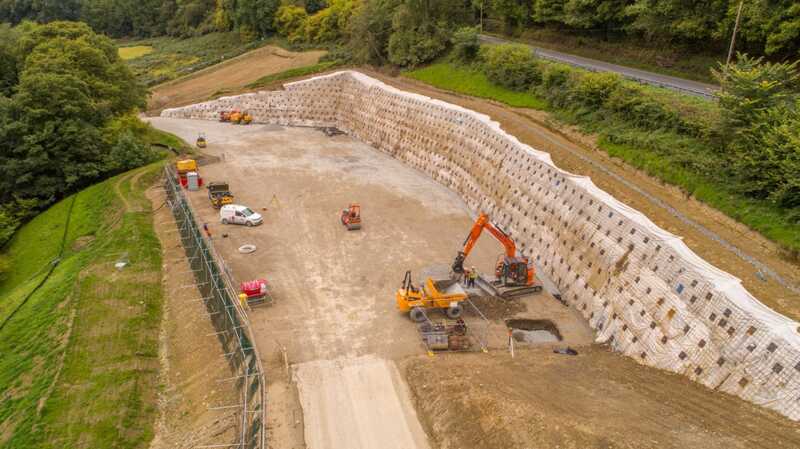 The end results along with the correct drainage significantly reduce the chances of a landslide or other ground movements. 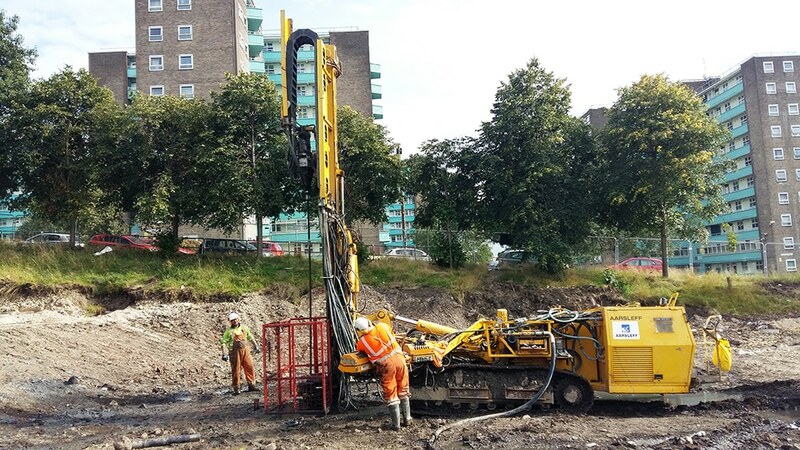 We take pride in being fully proactive with our clients to offer a one-stop design and build soil nail and ground anchor solution to enable our clients to rest easy in the knowledge that their contract is in safe hands. 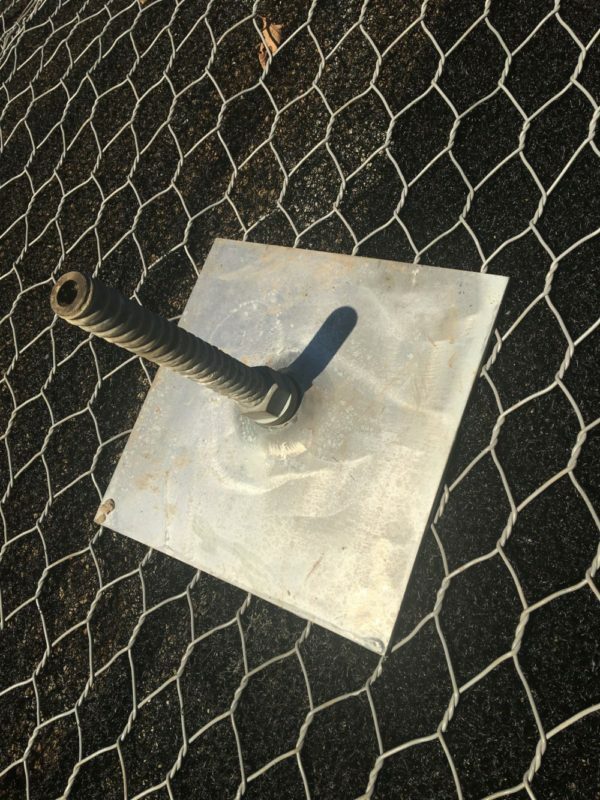 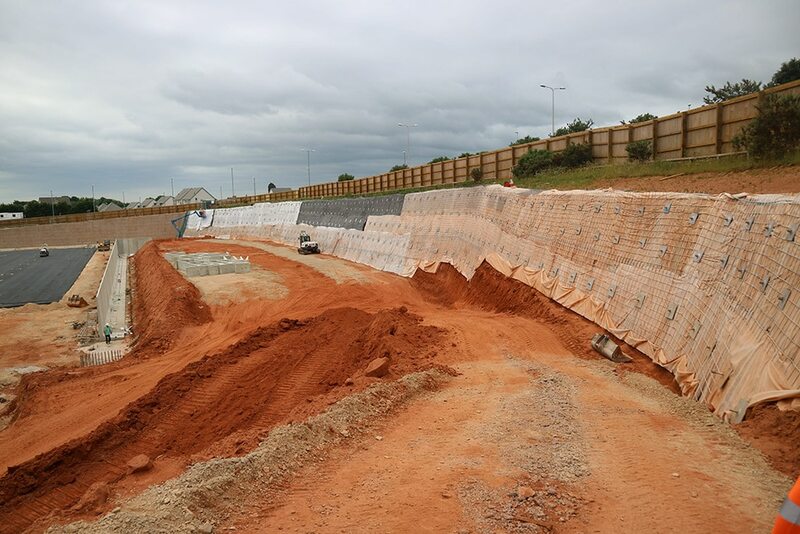 In certain conditions, soil nails offers a viable alternative from the viewpoint of technical feasibility, construction costs, and construction duration when compared to ground anchor walls, which is another popular top-to-bottom retaining system. 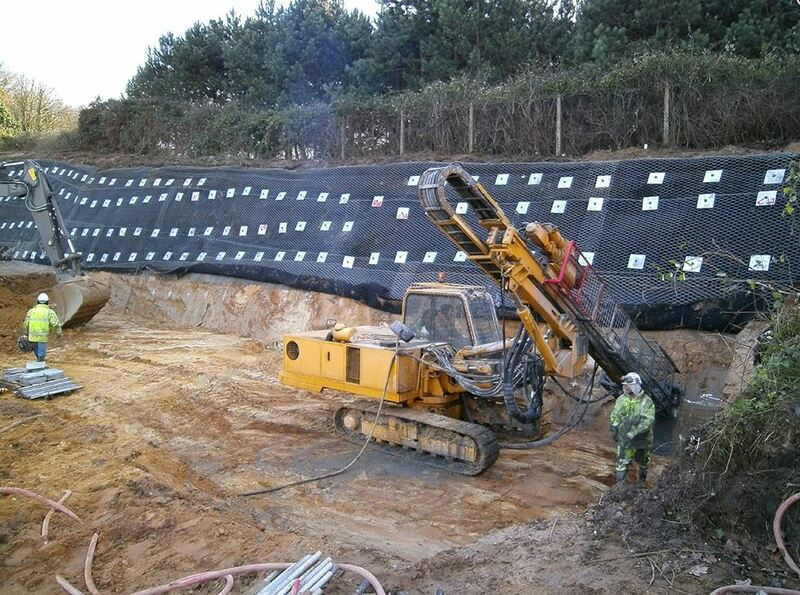 Provide a less congested workplace, particularly when compared to braced excavations.